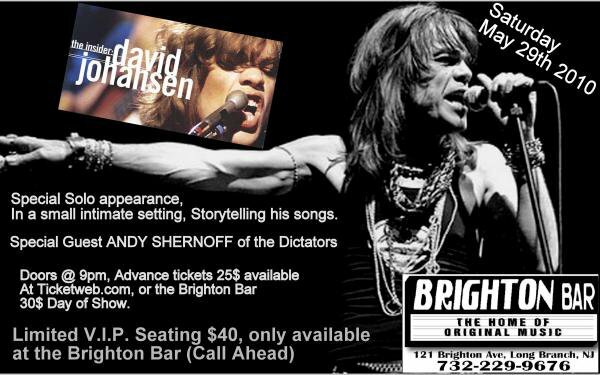 Andy Shernoff is currently in Canada with his “When Giants Walked the Earth: A Musical Memoir” solo tour — Thursday was Toronto. Next up: London, Ontario (Friday), and Hamilton, Ontario (Saturday). Details. 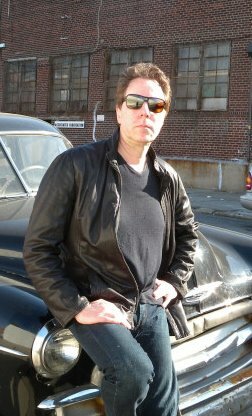 Join the Andy Shernoff Appreciation Society on Facebook. If you see any other relevant new links out there, please let us know in the comments! Robert Barry Francos’ Ffanzeen blog features new goodies as well as archival treasures from his New York music magazine, which he published from 1977 to 1988.